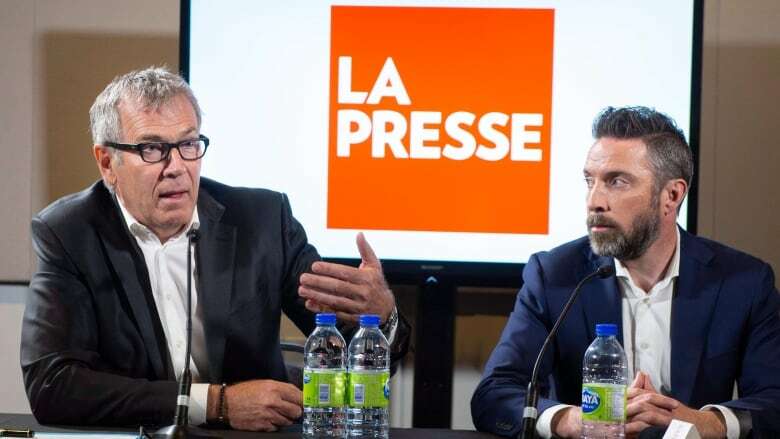 A bastion of Quebec journalism, La Presse, is undergoing a major change, severing ties with the powerful Desmarais family and becoming a non-profit entity. The announcement Tuesday is aimed at enabling the French-language publication to accept private donations as well as government support. Non-profits are a common model in the U.S., where wealthy foundations and donors help bankroll investigative and public interest journalism. The Desmarais family has owned La Presse for more than 50 years as part of its conglomerate, Power Corp. The family will donate $50 million to the new entity. "The new structure is designed to be a modern approach adapted to the realities of today's written media," La Presse said in a statement. 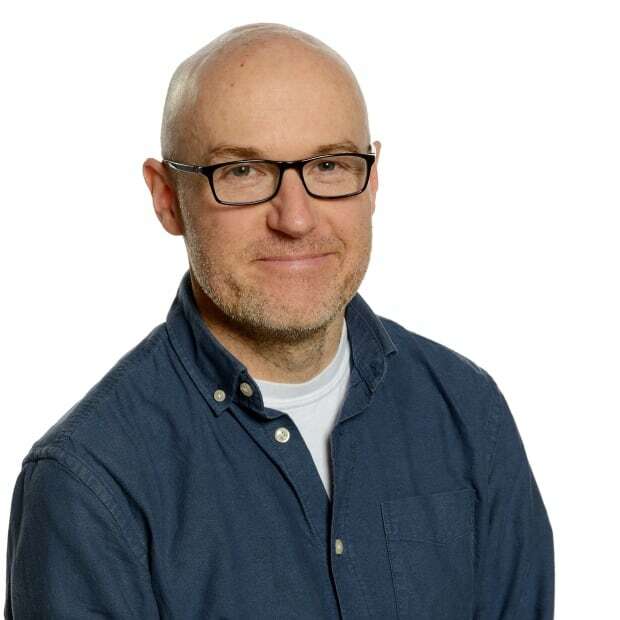 "La Presse will be able to pursue its mission: producing high-quality, thorough and reliable news and promoting diversity of opinion with respect for ideas and individuals." The change in structure requires the repeal of a provision of a Private Act adopted in 1967 under Quebec law regarding the ownership of La Presse. At the announcement, La Presse president Pierre-Elliott Levasseur urged the federal government to financially support the written press through philanthropic models and direct assistance. The Canadian government indicated it would do so in its last budget, tabled in February. The Liberal government proposed $50 million over five years to support independent, non-governmental organizations that will spur on local journalism in underserved communities. Levasseur said that a non-profit model makes it easier for the Liberals to justify using taxpayer dollars to bail out struggling media organizations. "They understand the important contribution that written media plays in a healthy democracy, but they're not willing to help rich families or rich companies," Levasseur said. The budget also said the government will spend the next year exploring models that would allow private giving or philanthropic support for non-profit journalism and local news. Founded in 1884, the French-language newspaper was created by conservatives who were dissatisfied with then Prime Minister John A. Macdonald. In December 2017, the newspaper stopped printing paper copies and went exclusively digital, featuring a website, mobile app and a daily tablet edition called La Presse+. La Presse has one of the largest newsrooms in Canada, with 585 employees.